The digsy® ICN-D32 serves as a local interface module which has been developed especially for the use in a cockpit. It offers a high number of inputs and outputs whose specification fits perfectly to the requirement of a vehicles dashboard. As the basis of this CAN-node is a 16-bit microcontroller, optional data preprocessing is possible. 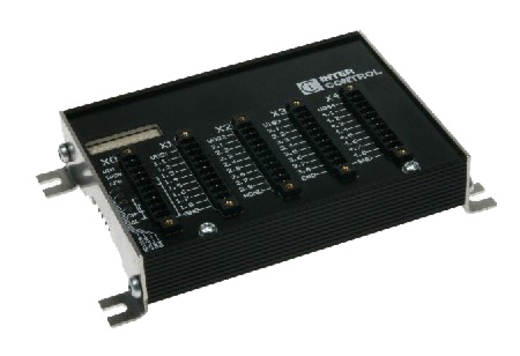 This results in the fact that the dashboard-node is an incredible flexible I/O-device with an optimal price/performance ratio which can also be used as low-cost stand-alone controller (OEM version).